Daniel Dorff's music for flute and piccolo has entered the standard repertoire and is frequently performed and recorded worldwide. He has composed 7 commissioned works for the Philadelphia Orchestra's education department, and the Minnesota Orchestra's Kinder Konzert series has performed his music over 200 times. The 2017-18 season features the 100th performance of Dorff's Blast Off! amid extended runs by the Kansas City Symphony and Jacksonville Symphony; a performance of his clarinet concerto Summer Solstice by the South Dakota Symphony; a performance of In A Deep Funk at the Kennedy Center; the gala convention premieres of Sonata (Spirit of the Hudson) for Bass Flute and Piano and a new work for Flute and Orchestra for the National Flute Association's annual concerto night; and the premiere with subsequent tour of his Shadows for solo Timpani. Recent highlights have also included 38 performances of Goldilocks and the Three Bears on the Minnesota Orchestra's Kinder Konzerts, The Three Little Pigs on a chamber concert of the Concertgebouw Orchestra, and 10 all-Dorff concerts performed by the National Youth Orchestra of Uruguay. Dorff's works have been presented by Young Audiences (over 1000 performances), the Atlanta Opera (60 performances), Baltimore Symphony (32 performances), Pittsburgh Symphony, Louisville Orchestra, Indianapolis Symphony, Detroit Symphony, Aspen Music Festival, Chicago Symphony Radiothon, clarinetists of the Chicago Symphony and Berlin Philharmonic, pianist Marc-André Hamelin, many of the world's leading flutists, and conducted by maestros Alan Gilbert and Wolfgang Sawallisch. Other commissions have come from piccolo legends Walfrid Kujala and Sarah Jackson, the Colorado Symphony's Up Close and Musical series, Sacramento Symphony, Young Audiences, American Composers Forum, Ithaca College School of Music, Symphony in C, and other soloists and organizations. Dorff has also created arrangements for Sir James Galway and pop musicians Keith Emerson and Lisa Loeb. Daniel Dorff was born in New Rochelle, NY; acclaim came at age 18 with First Prize in the Aspen Music Festival's annual composers' competition for his Fantasy, Scherzo and Nocturne for saxophone quartet. Dorff later received degrees in composition from Cornell and University of Pennsylvania; teachers included George Crumb, George Rochberg, Karel Husa, Henry Brant, Ralph Shapey, Elie Siegmeister, and Richard Wernick. He studied saxophone with Sigurd Rascher, and bass clarinet with Ronald Reuben. Dorff served from 1996 through 2015 as Composer-In-Residence for Symphony in C, in which he played bass clarinet from 1980 through 2002. 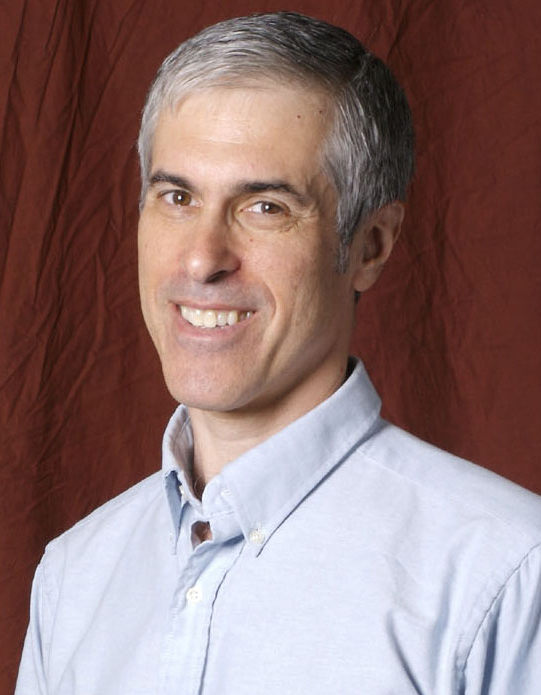 Daniel Dorff is VP of Publishing for Theodore Presser Company; a sought-after expert on music engraving and notation, he has lectured at many colleges as well as Carnegie Hall, and advises the leading notation software companies. He serves on the Boards of Directors for the Music Publishers' Association of the USA, Charles Ives Society, Vincent Persichetti Society, Flute Society of Greater Philadelphia, and has served on the Board of the National Flute Association. Dorff's compositions have been published by Theodore Presser Company, Carl Fischer, Lauren Keiser Music (formerly MMB), Shawnee Press, Mel Bay, and Kendor Music, and recorded on Albany, Bridge, Crystal, Azica, and many other labels.